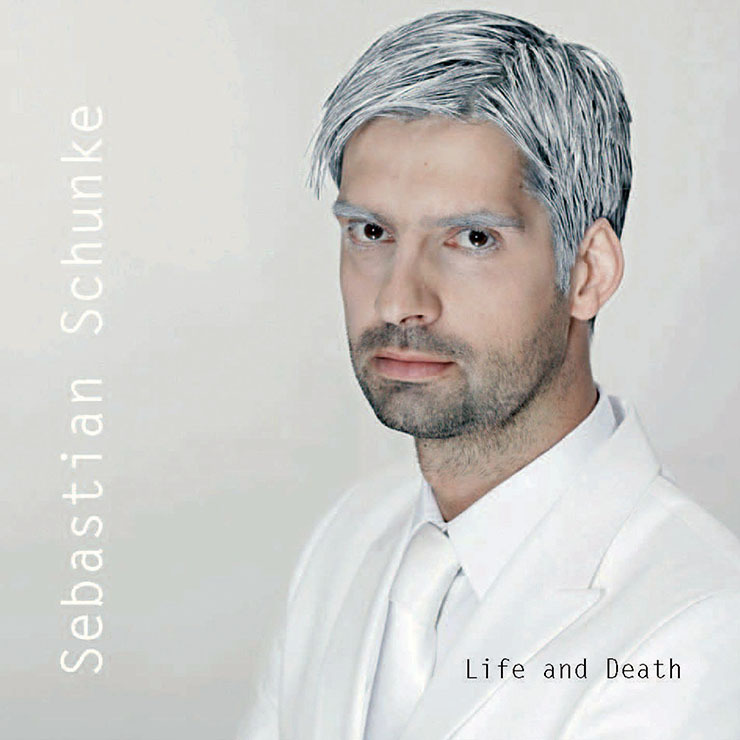 Pianist and composer Sebastian Schunke appears to have discovered a sense of mortality. This is the ultimate level of maturity that any artist—or any human being for that matter—can attain. While it is relatively less important what caused this sudden maturation, it is important to note the new sense of urgency that is present in his music. It is not as if the music were faster paced, but there is an edginess that is described in the diabolical twists and turns that the music takes; in the rapid changes from consonance to dissonance—turning on a dime, so to speak. Then there is the thunderous, almost heraldic percussion from both, drummer Diego Pinera and Latin percussionist, Pernel Saturnino that turns bright passages into ominously dark ones. Finally there is the superb pianism of Schunke himself, which turns the elemental keyboard of the piano into a vast and colorful palette of sound that mixes tones and textures with vivid and subtle colours so that there is an almost riotous explosion of lively and grim shades that characterise the stunning album, Life and Death. As a composer, Sebastian Schunke displays depth of vision and thoughtfulness to the extent that he emerges as a philosophical abstract impressionist. If this sounds convoluted it is because Schunke has developed an extremely complex and deeply emotional style for this album. The vagaries of life weight heavily on the dynamics and expression of his playing. There is a sense that he has revisited Claude Debussy and Maurice Ravel. This has led to a highly impressionistic program, marked by modalism, as incessant probing of the tonal richness of notes; the nuanced effects of dense harmonies on musical meaning and a highly complex musical argument that stems from questions about existential angst, life and death and the spiritual battle that rages between both. This is the kind of Wagnerian battle that rages in Parsifal and it appears that Schunke might have re-visited—if not the opera itself, then at least its critical orientations. The central piece of Schunke’s outstanding album, “Rhapsodia No. 1 Herzklopfen” marks the sense of his deepening spiritualism in music. When music such as this is created it is always amazing to note how the mind of its creator permeates the performances of his ensemble. Sebastian Schunke’s robust leadership has had a marked influence on this aspect of the playing of all of his team—from the otherwise ebullient percussionists Pernel Saturnino and Diego Pinera to saxophonist, Dan Freeman. That these musicians were able to adopt the same attitude to the music as their leader, Schunke, is a testament to the control Schunke has over his ensemble and majestic nature of the music as well. This does not mean that Schunke is dictatorial; quite the contrary, he leaves much room for individual expression. 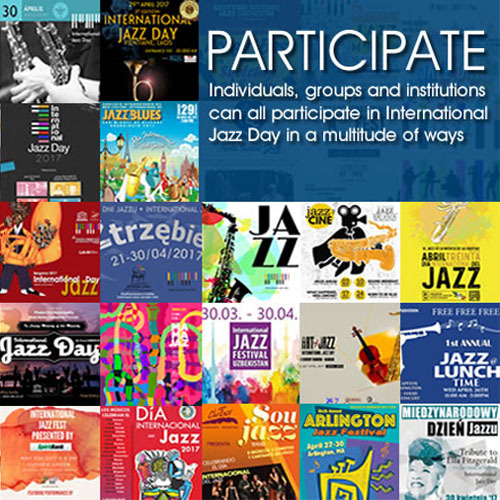 Proof of this is the soaring creativity of bassist, Marcel Krömker as well as the other musicians, especially the saxophonist, Dan Freeman too. Through all of the improvising by the various musicians, Schunke’s steadfast leadership ensures that the integrity of his significant compositions remain intact throughout this extraordinary album.